At any startup event, a couple questions are bound to come up: How can we hire the right people? How can we craft a healthy company culture? But the biggest by far is also the simplest. How do we pay for everything? At this week’s Tampa Bay Startup Week, powered by Chase for Business, four experienced founders, entrepreneurs and experts formed a panel to answer just that, in a wide-ranging discussion covering investments, seed rounds and crowdfunding. The panel, titled “Bootstrapping without being Strapped,” included: Albert Lee, President of Tampa Bay BBIC; Sandra Anderson, Vice President of Credit Administration at Sunshine State Economic Development; Charles Long, lead economic development specialist at the U.S. Small Business Administration (SBA); and Sudhir Venmuri, of NIC Infotek. You can check out an entire video of the Tampa Bay Startup Week event below, but here’s a quick look at some of the best tips the panel members had to offer about the fundraising process. Since the U.S. Small Business Administration (SBA) is dedicated to providing a variety of forms of assistance to small businesses, Charles Long’s day job naturally came up. The SBA partner with banks, along with other non-bank lenders and credit unions. Albert Lee spoke on the hardest part of figuring out your startup game plan: The financial aspect. Here’s the entire hour-long panel discussion at Tampa Bay Startup Week, complete with a Q&A, from Tech.Co’s Facebook page. Live from Tampa Startup Week: Bootstrapped without being Strapped – presented by Chase for BusinessThe session features Sandra Anderson from Sunshine State Economic Development Corporation (SEDCO), Albert Lee the President of Tampa Bay BBIC, Charles Long a Lead Economic Development Specialist at the SBA, and Sudhir Vemuri from Nic Info Tek. 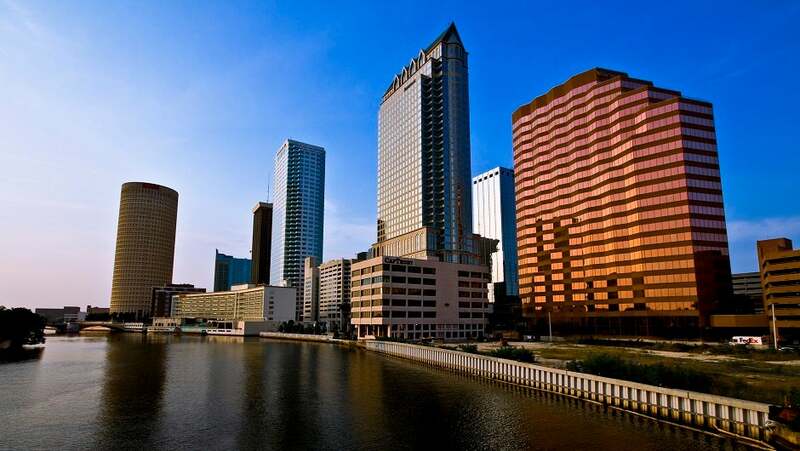 Whether you opt for savings, loans, or crowdfunding, the options and — perhaps more importantly — the counseling services at Tampa Bay are open to all interested small business owners.